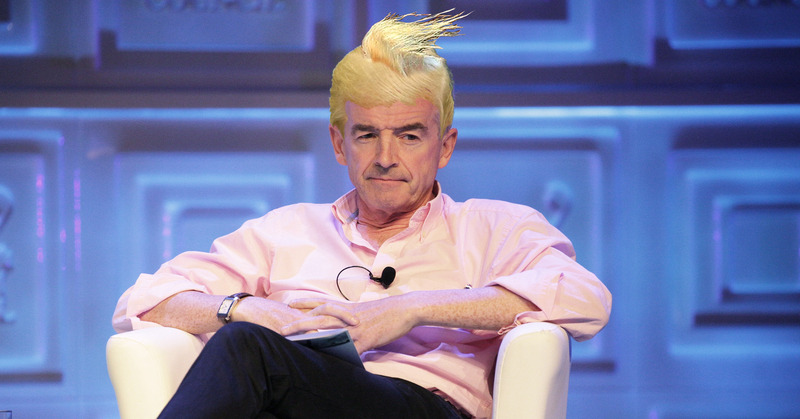 Is Michael O'Leary the Donald Trump of the Travel Industry? Will the Donald Trump of the campaign, be the Donald Trump of the Oval Office? Even if Donald Trump wants to change, will the people of America allow him to be anything more than the brash tycoon we witnessed on the campaign trail? It’s a conversation for 2018. Ryanair is a leader in the What and How of travel, but it is the Why of travel that creates loyalty, and this is where Ryanair is vulnerable to travel brands like Airbnb. Airbnb have forged a culture that champions innovation and best-in-class customer experience. Spearheaded by a team of Millennials without the bureaucratic baggage (pun intended) that has dogged the airline industry, Airbnb’s vision is global and seeks to service every moment in the customer’s journey. Airbnb CEO, Brian Chesky spent this Christmas on Twitter, dialoguing with customers, inviting suggestions for 2017. Airbnb have profound understanding of the Why of travel, building narratives around journey, connection, local experience and transformation. It remains to be seen if Airbnb can scale their new product Trips, but their ethos of connecting with the traveller certainly provides a useful template for Ryanair or any ambitious airline seeking to own more of the customer journey.